You can develop more engaged, productive employees. It starts here. Research shows most employees aren't engaged at work. And as a leader, that burden falls to you. But here's the good news: you don't need a huge development budget or superhuman leadership skills to build an engaged, high-performing team. You have the power to do so simply by changing how you invest and interact with your employees. 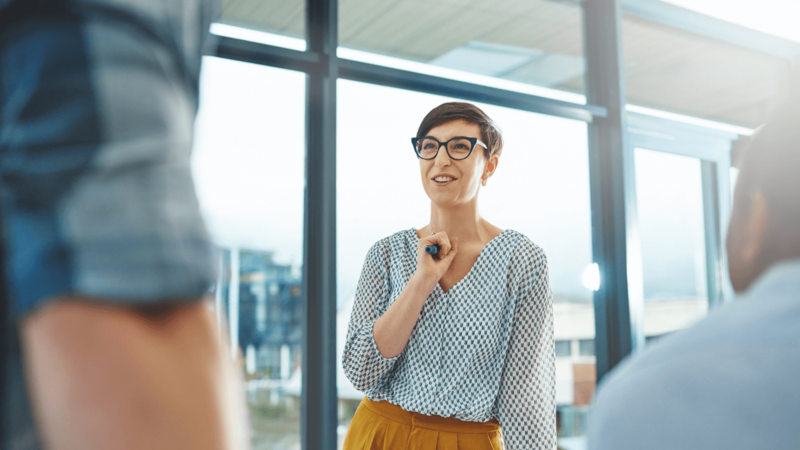 It's time to stop seeing yourself as a manager of people and start seeing yourself as a Coaching Leader. 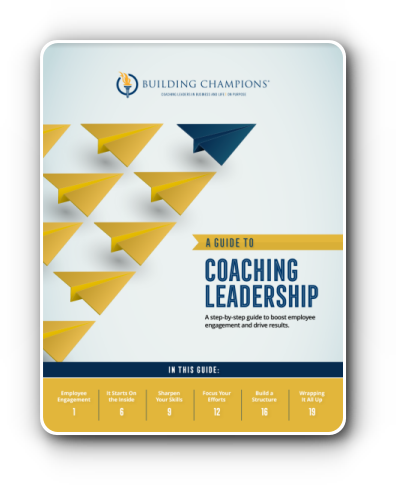 Fill out the form on this page to download your Guide to Coaching Leadership and get started today.